Auriole Dress is in a light weight textured fabric. 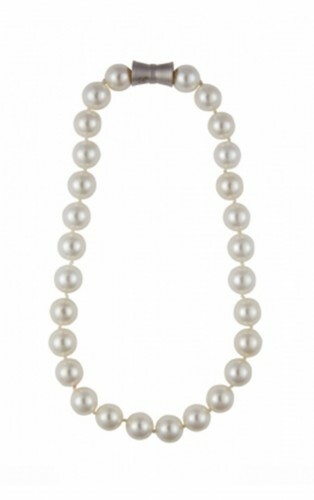 It has a delicately shaped scoop neckline perfect for showing off our shell pearl necklace for any summer occasion. 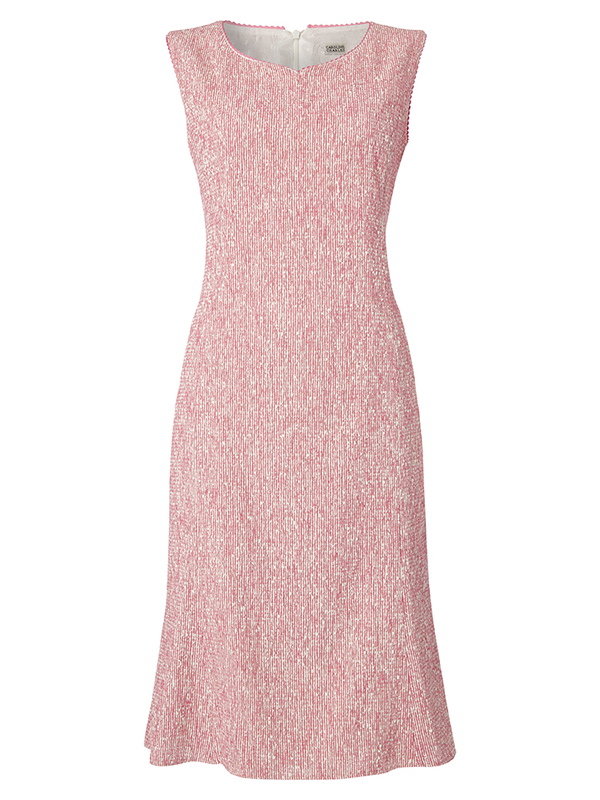 The panelled fit has a slimming silhouette over the hips falling into a soft fluted hem. 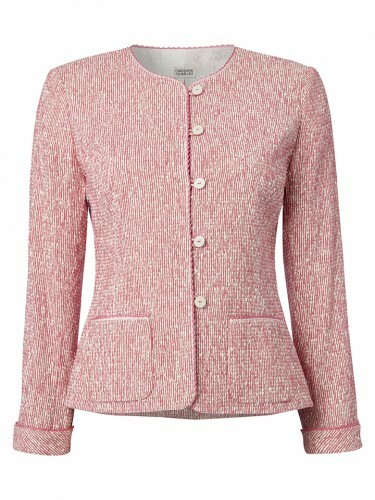 Wear with matching jacket for summer events.